The classic covers exude excellence. A timeless offer, which keeps its appeal unchanged thanks to a superior material and to a simple and elegant outlook, available in 14 different colours. A traditional look, with attention paid to each single detail, guaranteed to succeed. The available colours might be subject to slight variations of shade, since the material is entirely natural. Originally developed to suit Italian high fashion needs, the Nappa leather represents the idea of luxury itself, thanks to its smoothness and wide availability of colours. 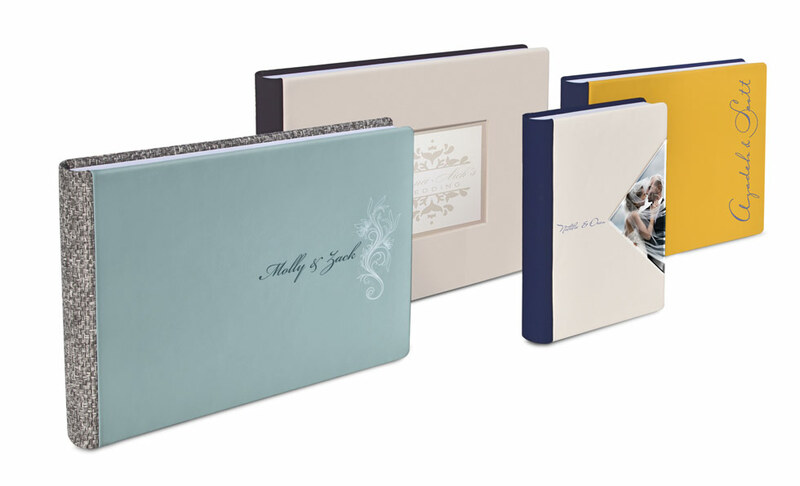 This type of cover features a continuous binding, and can be customized by adding a text with a plain, silver or gold foil embossing. It is specifically dedicated to demanding clients. An additional classy touch can be added by choosing to emboss the text, an option now available also with silver or gold foil. The 16 available colours might be subject to slight variations of shade, since the material is entirely natural. 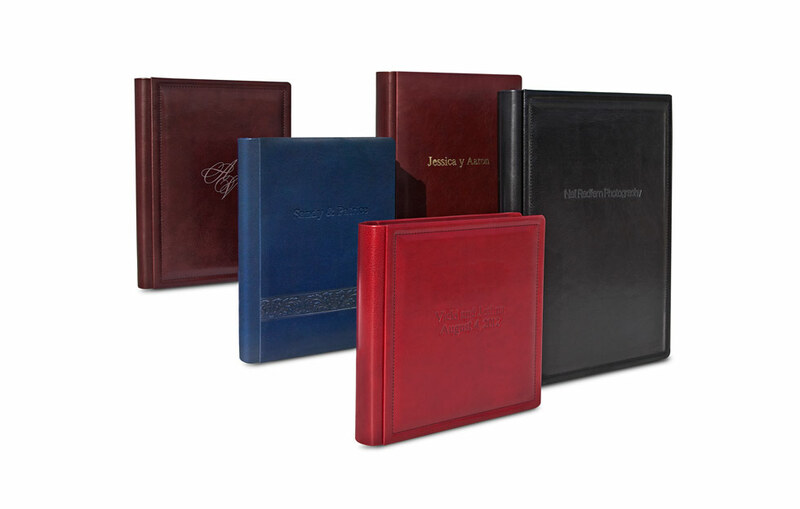 The back and spine are, by default, in black leatherette, which can be upgraded by choosing among an extraordinary selection of materials and colours. To the classic leather, Nappa or Distressed, now available in new shades, we have now added new exciting options directly borrowed from the fashion industry: Suede, Suede Paint, Woven and Maple. This combination of textures, consistencies, chromaticism that will contributes to even more precious and exclusive results. Elegance associated with modernity gives the varnished a clean, but attractive layout, with crisp lines and colours (available in metallized or pastel shades). With the launch of the new colours for the Touch collection, the worked of the Metal Paint covers advances towards a preeminent position as for refinement and preciousness. The enchanting view offered by 13 different tones is so gratifying to see that it invites to touch and explore it. 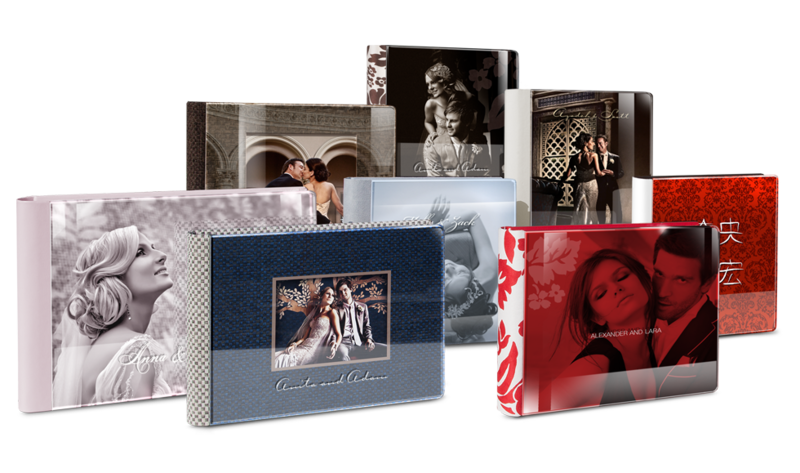 The “touch” finishing of these covers is an irresistible charm weapon: caressing it evokes soft and smooth sensations. 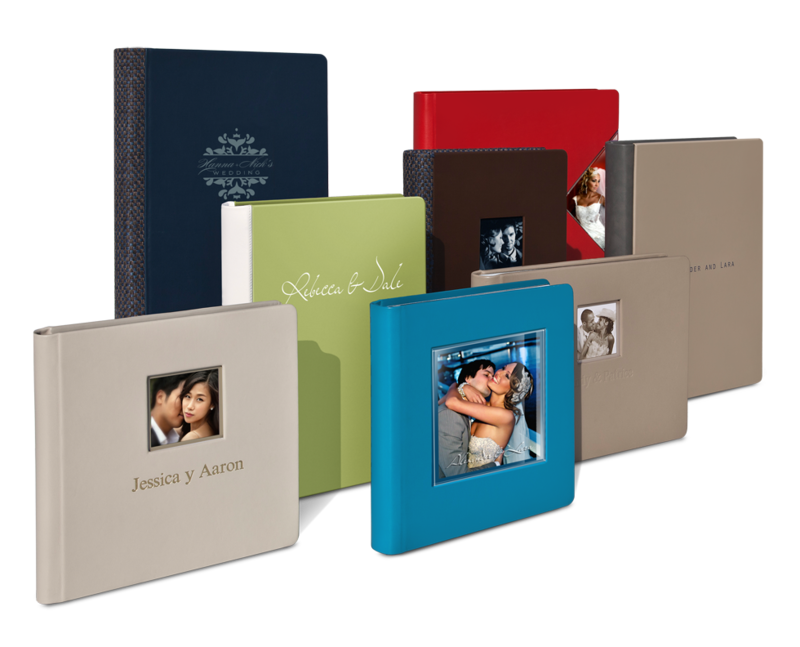 Thanks to the laser engraving technologies, the customization possibilities open endless options, including not only names and date, but any font, patterns, motives or meanders. 4 different colours to stand out in the market: a traditionally tailored cover, refined with an exquisite seam around the edge. Silk has always been another term for elegance and excellence, and now you can associate these characteristics to an exclusive and completely customizable product. Fully respecting an eco-friendly philosophy, they guarantee an extreme tactile pleasure, duration and ductility. 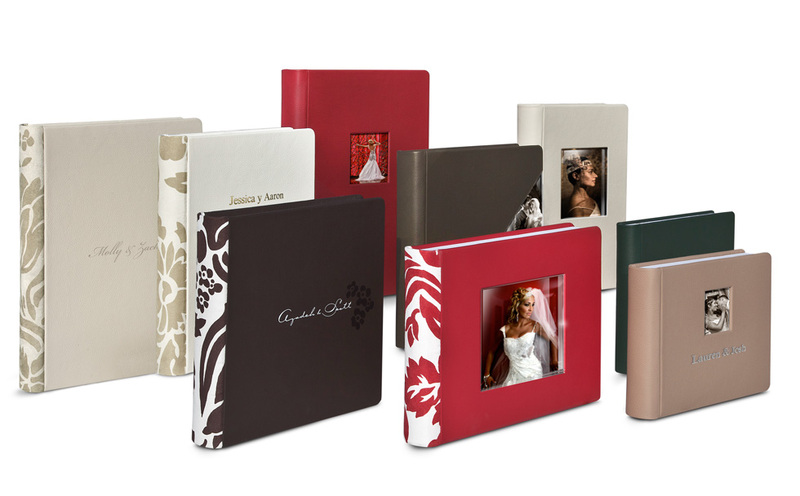 Thanks to this noticeable set of requisites and a marked range of colours it is possible to create modern and refined covers. 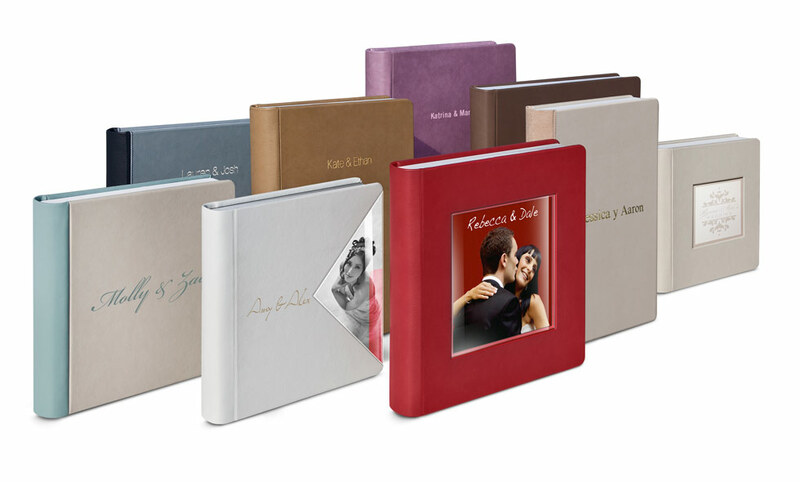 The possible results are endless, from the insert of images to the engraving of names or patterns, on to the combination of spines and backs in all the available materials. 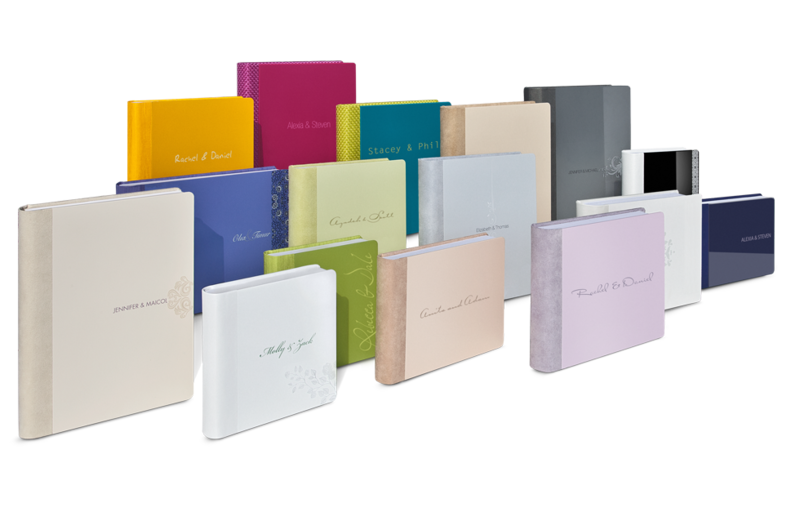 Available in two versions: standard and continuous (seamless), this material offers an excellent product at a reasonable price.Like all our classic covers, it can be personalized by embossing or engraving the text.